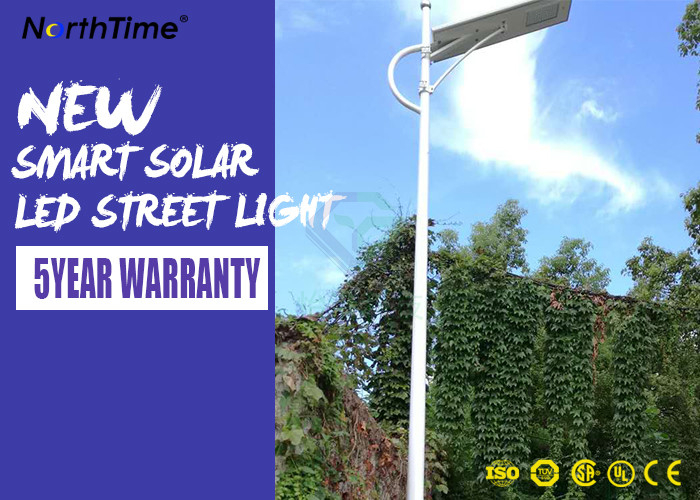 The integrated solar LED street light with motion sensor is an intelligent outdoor lighting system that provides powerful lighting into an all-in-one compact package and is easy to installing. During the day, the highly efficient solar panel collects energy from the sun and stores the power in the lithium battery. At night, the powerful LED's automatically turn on and providing bright light for whole night. If nobody go through the light, the light will keep half power working, or lower. And turn into full power working when the motion sensor is detected by human moving. 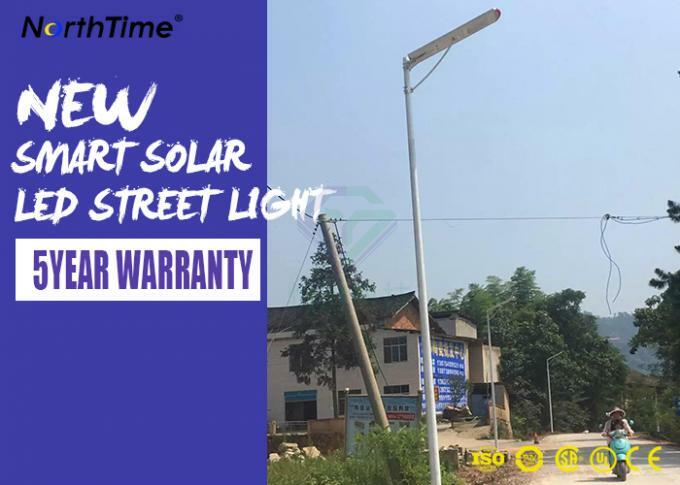 We use Germany Solarword efficiency mono crystalline silicon solar panel & United States brandSunpower efficiency mono crystalline silicon solar panel. The photoelectric conversion efficiency can reach 20% and 22%. Lifespan of the solar panel is 25 years. 2) Motion sensor: when people pass through, the sensor will be triggered and the light will turn on in 100% brightness and last 20-30 seconds. When people leave, the brightness of light become weak. Before midnight, when people through the lights , it is 100% brightness; No one pass through, the light is 50% brightness. 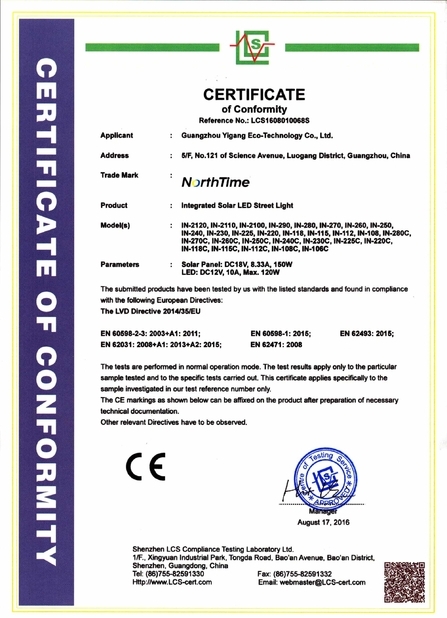 The brightness can be customized according to your requirements. 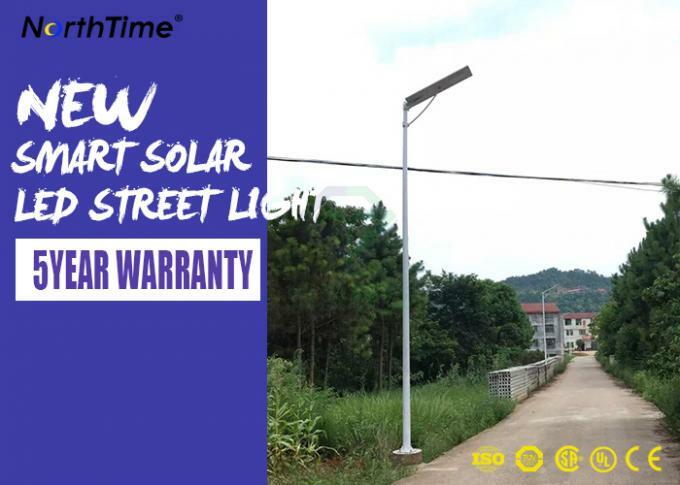 Used for highway, main road, pavement street, residential road, branch road, rural road, square, parking lots, gardens, industrial roads, outdoor high space lighting, factories, etc. 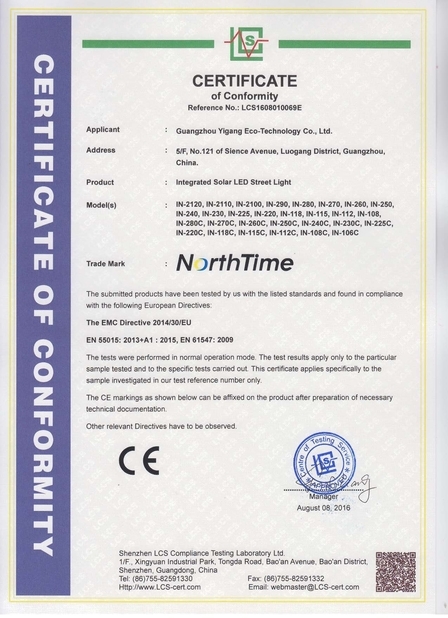 Samples Lead Time: 3-7 days .